Since releasing this book in audio form on July 4th, I am pleased and appreciative to the number of people who have purchased it and those who are wanting to have concrete change in their lives. This book offers an exploration of the orphan spirit as well as what happens when we replace God as the center of our lives. We were all made to crave something in this life to assist us with getting to the next level of progress. All to often, we look to food, drugs, relationships, shopping, and other habits to make us whole. 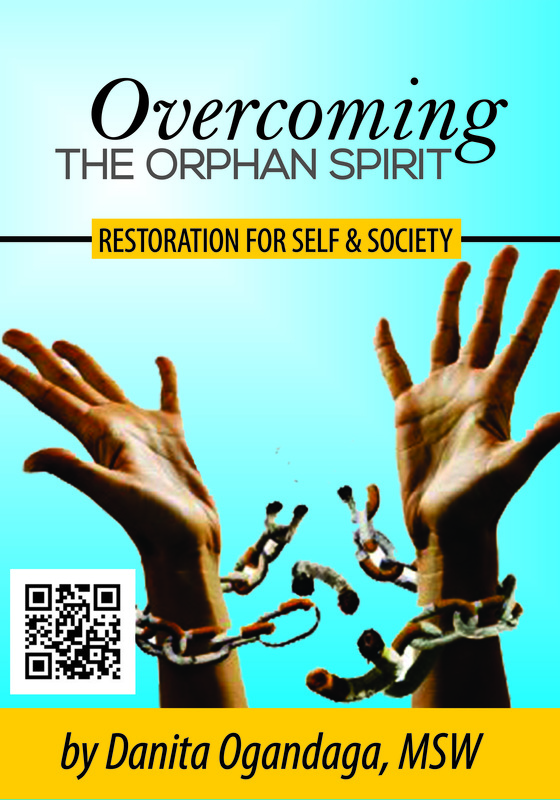 Overcoming the Orphan Spirit: Restoration for Self and Society discusses key topics such as mental health, establishing and breaking down defense mechanisms, healing from inner vows, and how to simply receive the love of Father God. ‘First i will like to congratulate you on your commitment and dedication to the call of God for your life.Also i give you a big hug and welcome to the club of author and writer, now i would like for you to complete this process by making this excellent e-book of wisdom into printed paperbacks , cds and every other format so that it can reach all and sundry online and offline. This book is unique in that it helps people know and understand God /God’s unconditional love for everybody no matter who we are or what we are. Thanks for keeping it real and identifying with the different stages of years and life struggles that we all have to go through and much more important you did a good job of showing people it’s okay to be you , be real to you and also be real with God.